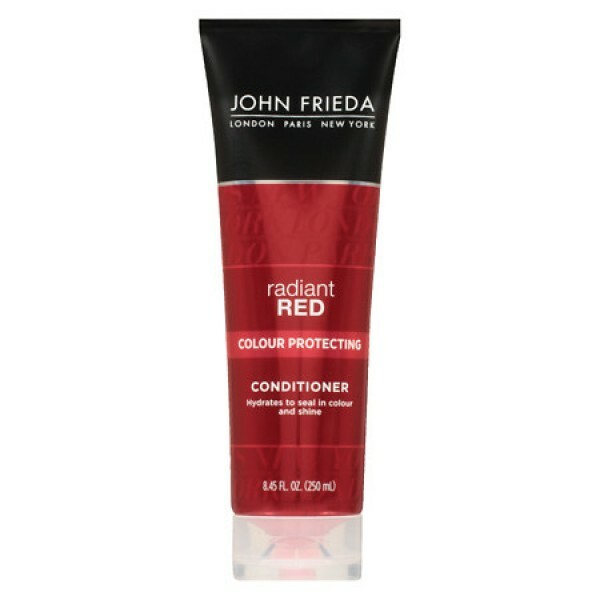 John Frieda Radiant Red Protective Conditioner for Deeper, Ideal for daily use on frequently coloured red hair radiant colour. 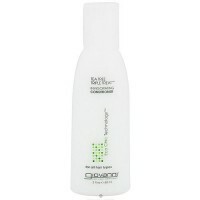 MANUFACTURER: JOHN FRIEDA PROF HAIRCARE. 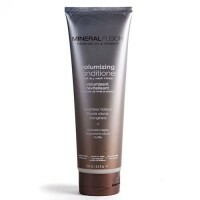 Revives precious red tones without adding or depositing colour. 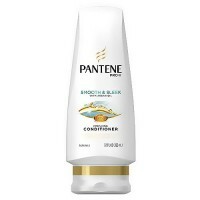 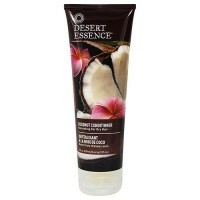 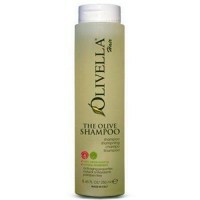 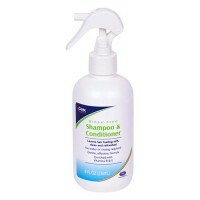 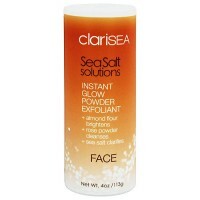 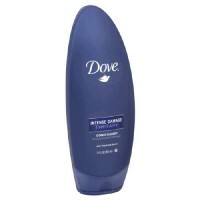 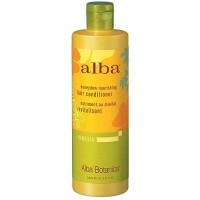 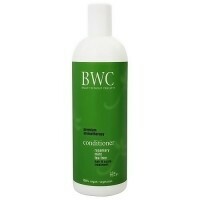 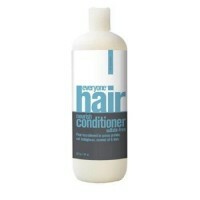 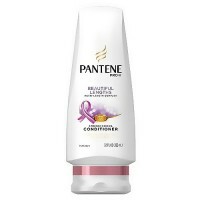 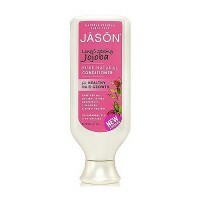 Moisturises and replenishes dry hair. 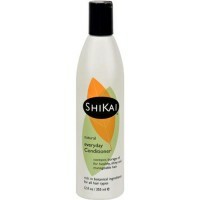 Vitamin enriched formula helps preserve your precious red colour. 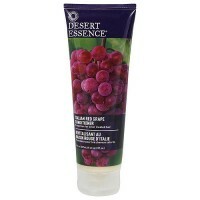 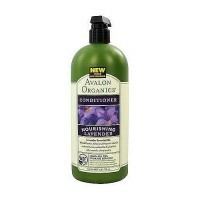 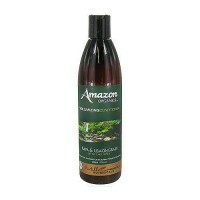 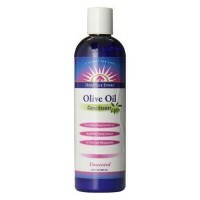 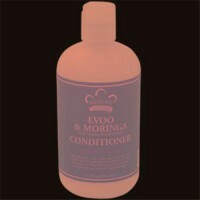 Restores hair with vital moisture to help retain rich tones. 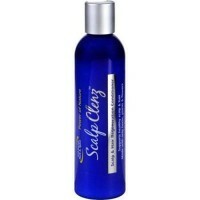 Revives dry faded red hair leaving it soft, silky and with incredible shine. 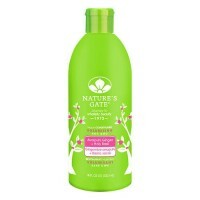 Features pomegranate and plum to enhance deeper, richer shades of red hair.